Super Mario Run is back with one of its regular events. 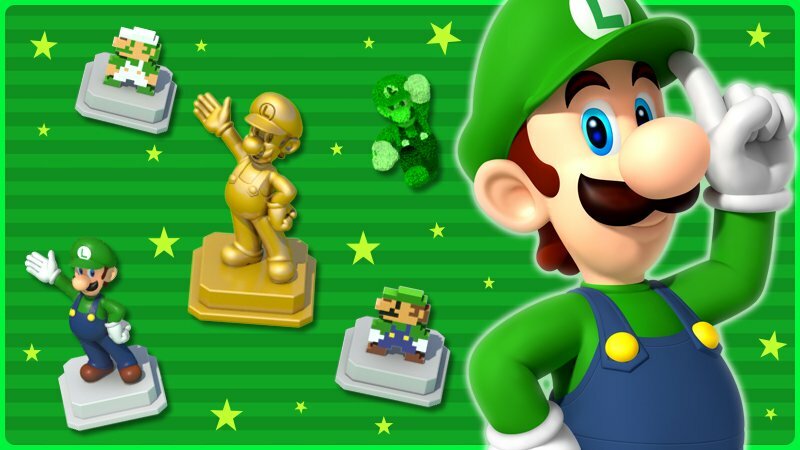 During the weekend, players will find that the items you can receive from Remix 10’s Super Bonus Game will all be related to Luigi. This event will be live until October 22.